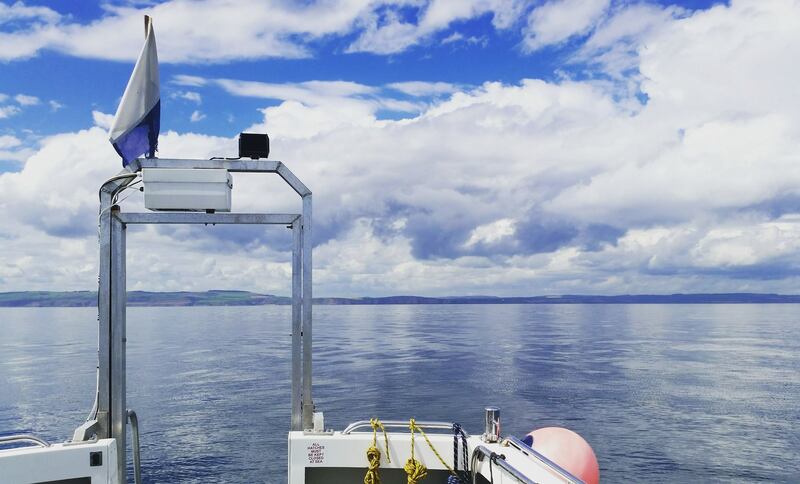 Individual & Small Groups « Marine Quest – inspiring diving around St Abbs, Eyemouth and the Firth of Forth. Marine Quest is the friendliest diving company around for individuals and small groups wanting to team up with like-minded buddies. 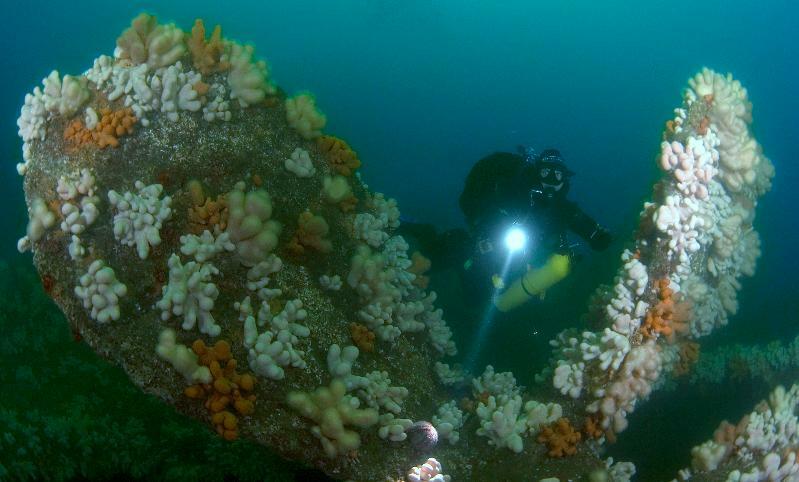 Our newsletter will keep you up to date with forthcoming dives, ranging from fantastic scenic diving right through to exciting new wreck sites. Just choose your trip, book a dive space online or by phone, and you’re in! 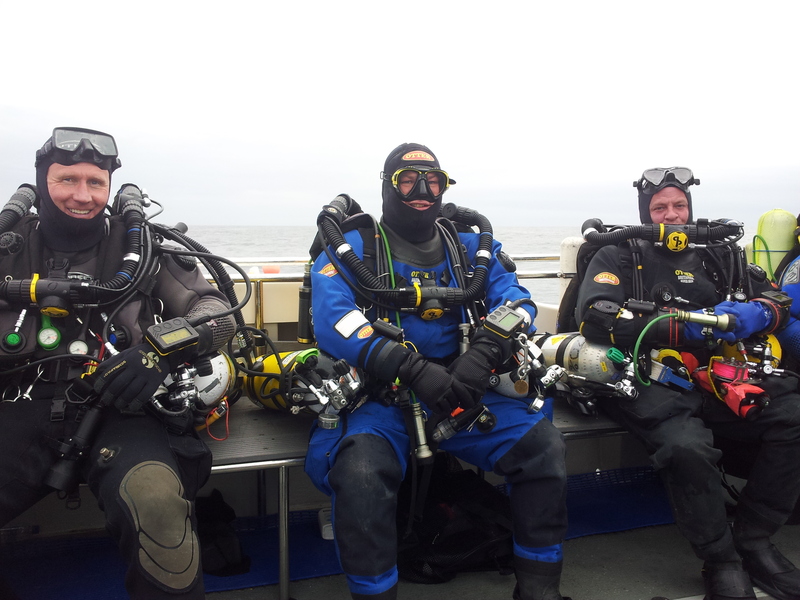 If you don’t find a dive to suit you, let us know and we’ll see what we can do. The Harbourside B&B offers comfy accommodation and meals right on the quayside, as well as free Wi-Fi on site, and a large drying room for kit. 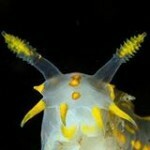 Check out our dive map for ideas, and download our package and dive stay leaflets for details and prices.